New!! 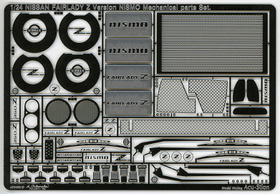 each products :: ATS-8287 1/24 FAIRLADY Z Version NISMO Mechanical parts Set. Home/New!! 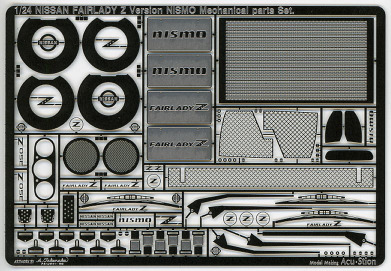 each products/ATS-8287 1/24 FAIRLADY Z Version NISMO Mechanical parts Set. 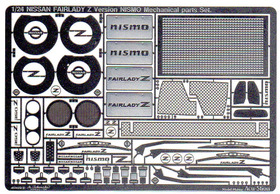 ATS-8287 1/24 FAIRLADY Z Version NISMO Mechanical parts Set. 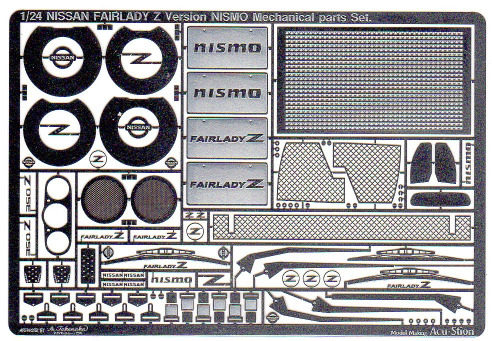 1/24 FAIRLADY Z Version NISMO Mechanical parts Set. ATS-9915 1/24 300 SL Special Full transformer Set. ACT-0027 1/24 FXX K Full transformer Set. ACT-0014 1/20 Team Lotus Type 88 1981 10point Full Set. ACT-0027+KIts 1/24 FXX K Full transformer Set.